I waited and waited for someone to submit this here :P And it's a beautiful scan. Thanks so much for this clean scan! 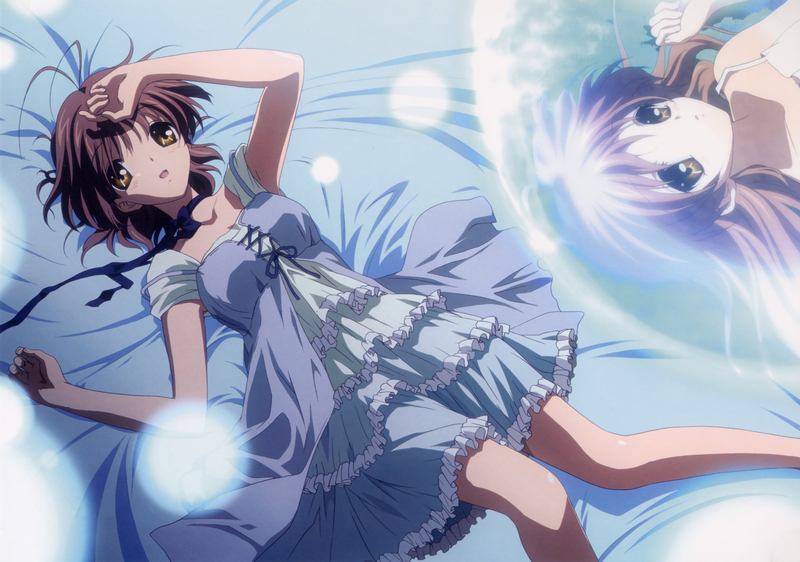 Beautiful and textless picture of Nagisa.. thanks a lot! this is sooo pretty, love it. Thanks for posting this!